These are, without even opening the bag, some bold chips. On the rear of the bag are some especially bold statements, complete with a rather interesting challenge. 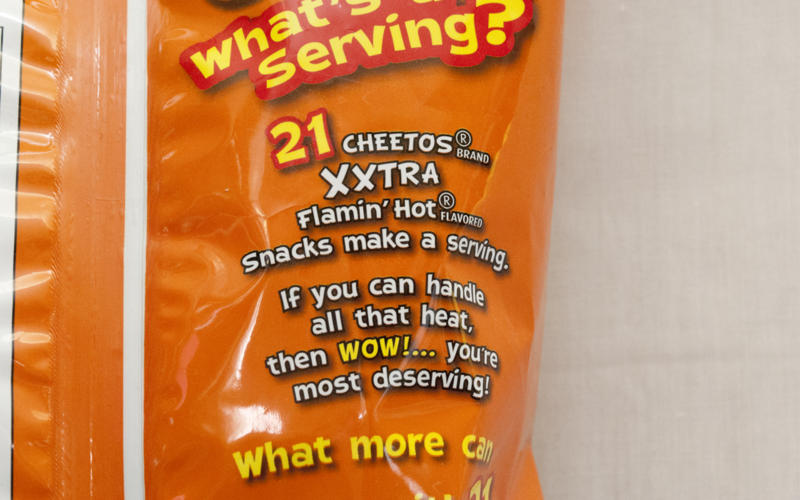 Eat 21 extra hot Cheetos with only 21 sips of water? That doesn’t seem like a very impressive claim – these better be incredibly hot if 21 sips of water isn’t enough to quench the heat! Once we opened the bag, the first noticeable thing was the scent. Where does that come from? Every bag of Flamin’ Hot Cheetos is prepackaged with thick, sulfurous fumes that dissipate slowly, only leaving the stench of the vinegary ‘natural flavorings’. This is no exception: the bag stinks. 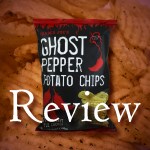 The nose hair-curling pungency of capsaicin is eminent and makes you want to wince as soon as a chip gets close to your mouth. 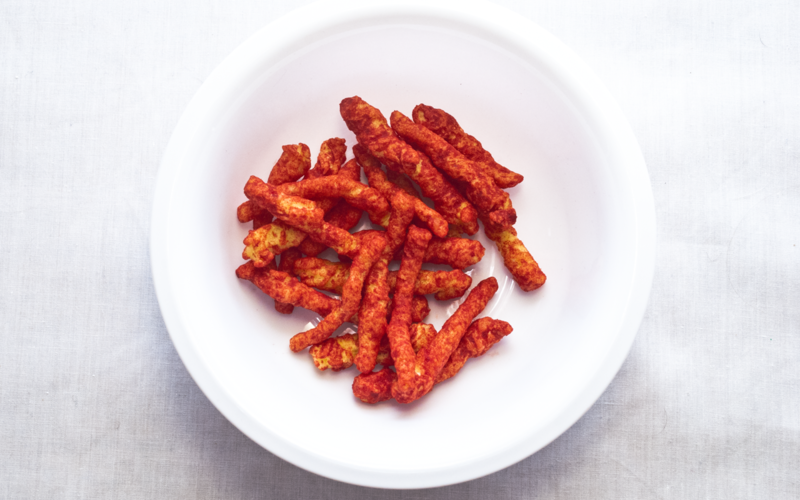 Like a standard Flamin’ Hot Cheeto, every Cheeto is an orange puff covered in bright red flavor dust, and handling them leaves a dense layer of powder on your fingers. Lick it off thoroughly or wash your hands before you plan on touching your eyes. But what do they taste like? Does the heat stack up? Well, the short answer is no. 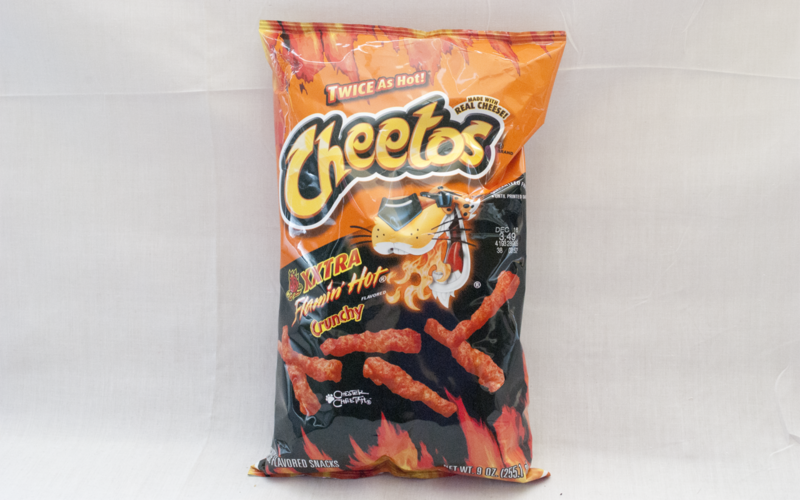 Once you’ve popped one in your mouth, it tastes identical to a regular Flamin’ Hot Cheeto – a sharp, pungent heat with lots of dense Cheeto cheese flavor underneath. The long answer shows up once you’ve actually eaten. After chewing and swallowing the Cheeto, it’s like your throat has been lit on fire. The heat spreads, and fast, across your entire mouth and sinuses. It’s intense, powerful, enough to make your eyes water and forehead sweat. The more you eat, the more the heat builds until you’re forced to tap out and wrap up the bag. These are not chips to be trifled with! The only real problem is that when you really think about it, Flamin’ Hot Cheetos in any variety simply aren’t that hot. 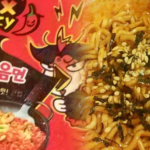 Sure, they’re spicy, but most of the burning sensation is the sheer amounts of citric acid the suckers are coated in. Does that really count? That aforementioned 21-Cheeto challenge is sickeningly easy, by the way. 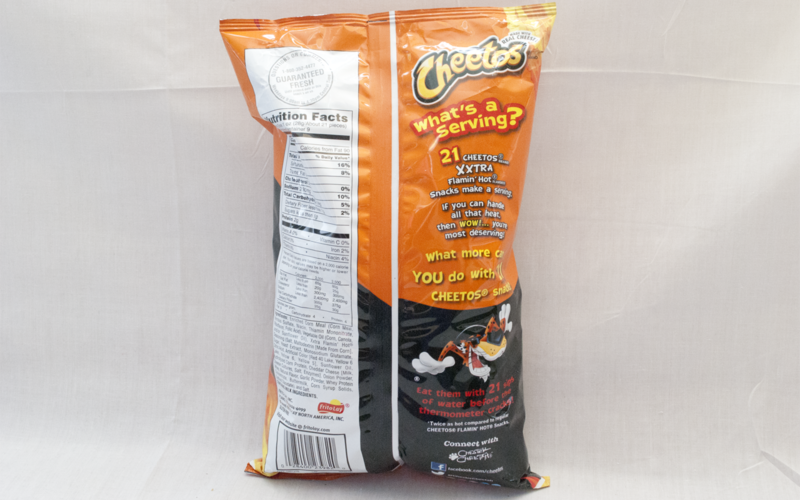 21 Cheetos is just such a paltry serving size (and it would probably be significantly smaller if there wasn’t so much darn sodium) that we completed it without really thinking about it, since Cheetos are much easier eaten in disgustingly large fistfuls. We didn’t even need a single sip of water! To be frank, these aren’t that spectacular. It’s literally a Flamin’ Hot Cheeto with more powder on it. 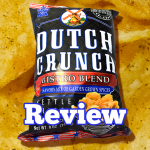 The cheese flavor is identical to every other cheese puff snack on the market, and the intense heat sticks around a little too long after you’re done eating… especially on your fingers. Seriously, go wash your hands. The heat isn’t complicated in any way, either – it’s just straight up fire with no smoke or sweetness to be had. There’s one thing that we take special qualm with when it comes to these Flamin’ Hot snacks – the morality of making this product. It’s been reported that children have been sent to the ER due to gastritis inflicted from overindulging in spicy chips! Could XXtra Flamin’ Hot Cheetos lead to XXtra Flamin’ Hot Ulcers? We hope not, but it’s clear that kids shouldn’t be left alone to gorge on chips these hot without supervision. Keep these on the pantry’s top shelf, mom. We gotta admit: these are really gimmicky. There is no real reason to get these over regular Flamin’ Hot Cheetos if you’re not a heat-craving maniac. 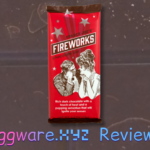 But we at Eggware.XYZ are heat craving maniacs, so we thought these were extremely good. Should you try them? It all depends on how much you hate having taste buds.